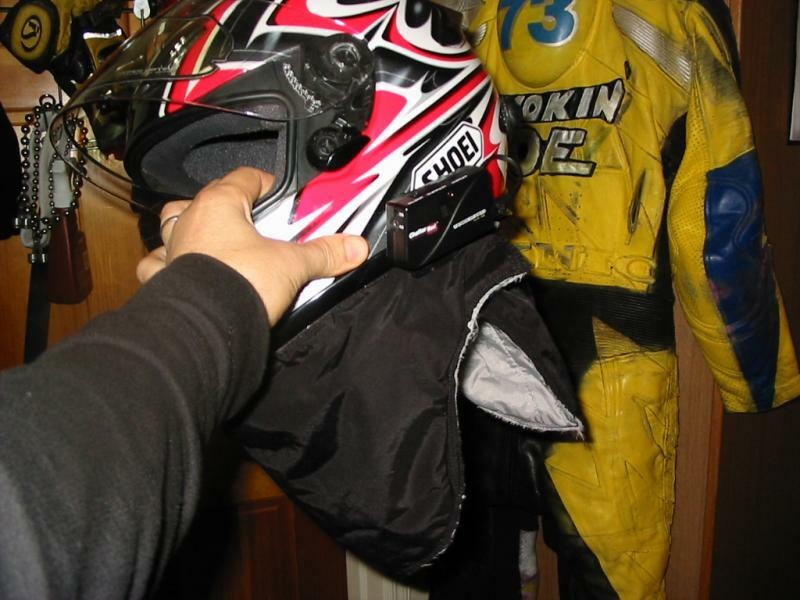 I bought a Shoei Qwest last year to replace my aged RF-900. It's better in every way but due to my head/jaw shape I still have an unsealed gap under my ear where the chin strap exits the helmet that makes the interior loud because of the turbulence coming off the wind screen. I've tried 3 different windscreens (stock, BD, and now Touring) with only small improvements. Has anyone seen improvement on this by changing to the thicker cheek pads? will not reduce or eliminate the problem. My sollution is ear plugs. with the ear plugs then without. 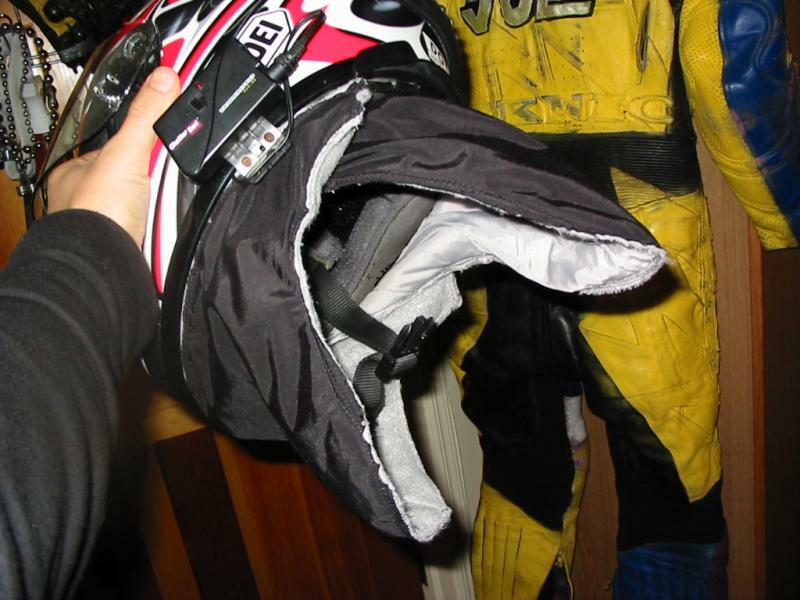 Shoei came out with the RF1100 a few years back....same problem. 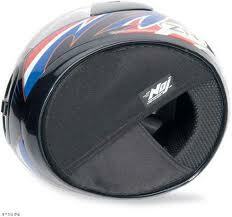 And the Xtwelve, which is the very high end on the Shoei line up, is even worst. All in all, when it comes to fit, comfort and safety, Shoei's are hard to beat. I know, I sell helmets daily. Last edited by Jack Flash; 02-13-2013 at 09:53 AM. Dude, try wearing ear plugs. Your hearing will thank you. As for the cheek pads, I have changed cheek pads in Arai and Scorpion helmets to improve fit but never noticed a change in noise levels. A lot has to do with venting and whether the vents are open or closed. You could try wrapping a scarf of balaclava around your neck to seal up the bottom of the helmet and see if that helps with the noise. It might indicate if a pad change would be effective. If you decide to try earplugs, the link will take you to a site where you can buy a sampler to try to get an idea of which plugs will work best for you. I always wear earplugs and usually use a Sena SHM 10 bluetooth. They work great together. +2 on the ear plugs. They took me one ride to get used to them and now I can't stand riding without them. They seem to filter out all the wind noise and leave nothing but the wonderful exhaust note As Jack Flash said, they really do make riding much more enjoyable and also much less fatiguing. You'll also keep from going deaf. They also make "skirts" that attach to the bottom of the helmet that decrease noise, but ear plugs are best. I use a quietrider brand helmet "skirt" for lack of a better term in summer, but I made my own from an old fleece lined jacket for winter. They both make earplugs seem loud and cumbersome. They go on with the helmet so you cant loose them. Takes no extra time except for initial install. I also have done cheekpad swaps on my rf1000 but it only made minor diffs. Its mostly for fit.